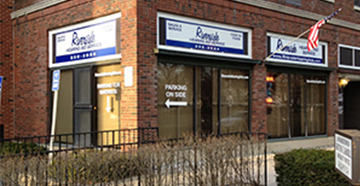 Complete hearing testing for adults are provided by an Audioprosthologist/Hearing Instrument Specialist, who is National Board Certified in Hearing Instrument Sciences, and is a New York State registered Hearing Aid Dispenser. Evaluations include measures of hearing sensitivity for Air and Bone conducted sounds, measures of Speech Discrimination ability and as well as Speech Reception Thresholds. When necessary, assessment of the middle ear function (impedance audiometry) is performed and attached to your audiogram. Testing performed is not a medical examination. All clients tested are suggested to contact an Otolaryngologist for medical evaluation before purchasing hearing instruments. All tests performed by an Audioprosthologist, Hearing Instrument Specialist or Registered Hearing Aid Dispenser are for the sole purpose of selection and fitting of a hearing instrument. 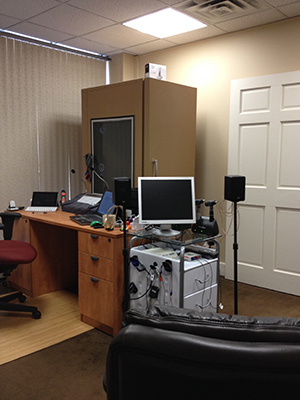 During your audiometric evaluation, you will be tested by a Board Certified Hearing Instrument Specialist using a series of low & high frequency words to determine your ability to understand verbiage within a conversation. We will also give you several words to repeat. The results will help us determine your percentage of hearing loss, your ability to understand speech and how hearing aids will improve your ability to hear. 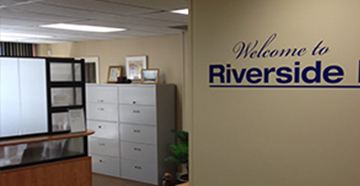 Riverside Hearing Aid Service offers a wide variety of hearing instruments featuring the latest technology from Widex. We believe that mastering the art of proper fitting begins by embracing today's state-of-the-art tools, so we have included into our dispensing protocol: Real-ear measurements; Speech mapping; and a listening communication enhancement program (LACE by Neurotone). LACE is an interactive computerized training program designed for home use. LACE can assist in developing listening and communication skills and strategies that can help compensate for those situations when hearing is inadequate. We can also service and repair most makes and models of hearing instruments from the Widex Hearing Aid Manufacturer. Our staff emphasizes ongoing cleaning and maintenance after your hearing aid purchase to insure your receive optimum performance and benefit from your hearing aids. 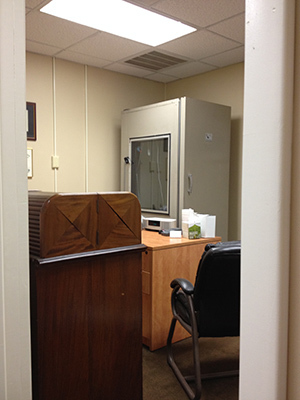 We encourage all our clients to come in for a regular hearing aid evaluation and cleaning at no charge. 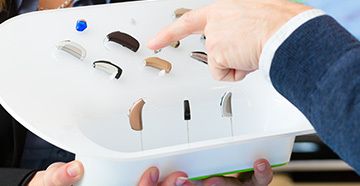 Hearing aid batteries, custom-made ear molds, swim plugs, DEX™ assistive listening devices from Widex, and items for the care and maintenance of your hearing aids are available.